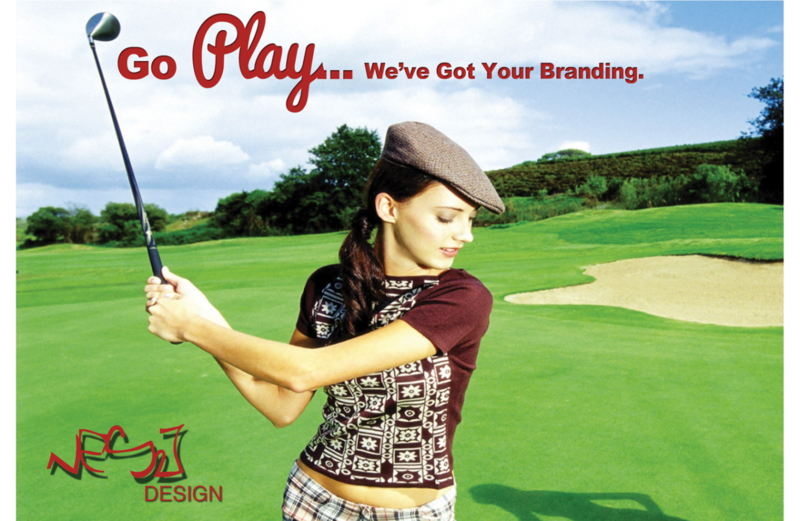 Go Play...We've got your branding! We offer high-quality design, printing and personal service! It is our mission to exceed all of our customers expectations. Coupled with our designs, we offer unbeatable print prices to complete your branding / advertising project. Why don't you go play...we've got your branding!